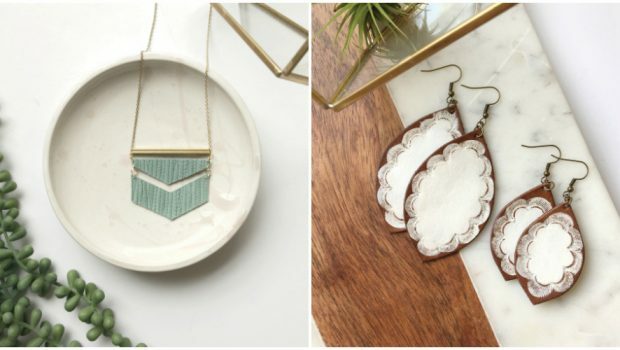 Home / Style / Archive by categoryShopping"
In 2017, Mindy Rohr founded Adorned Accents to create and sell the leather earrings, necklaces and bracelets she loved to make. 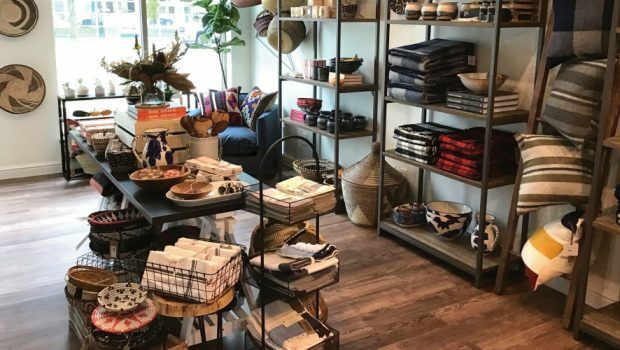 BUNGALOW608 right off the Capitol Square packs a two-for-one punch, with stylish home décor and accessories, about half of which are fair trade. 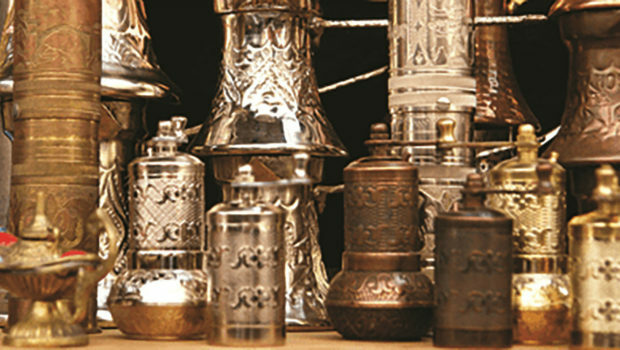 The pleasure of art is that it can make a statement without using a single word. 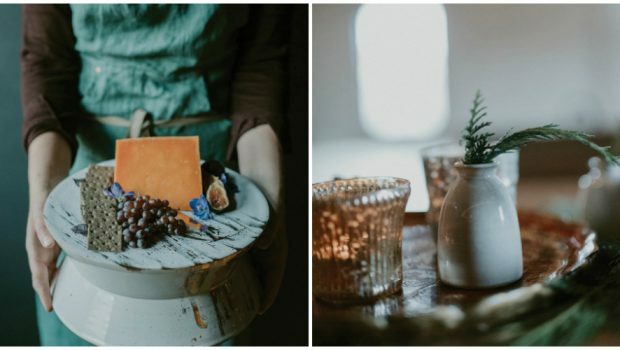 Such is the meaning behind Jennifer Darner Wolfe’s work, who owns JD Wolfe Pottery. 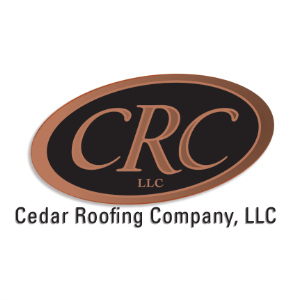 Home décor trends come and go, but one consistent theme is accenting a space with items that have a backstory or gravitas. 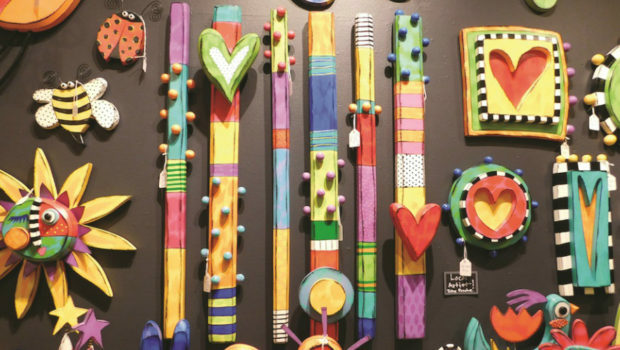 And Ages Past Antiques in Minocqua can help capture some of that nostalgia and need for a connection to the past. 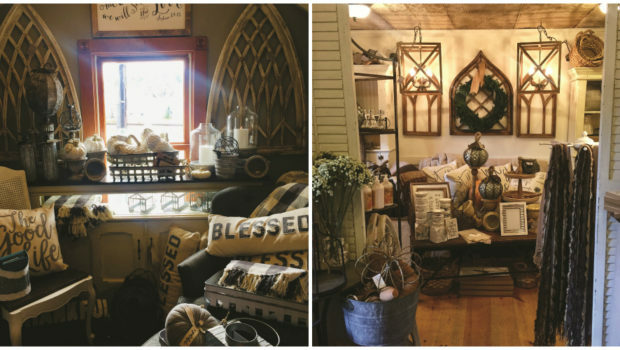 When Brenda Wistl opened Harvest Home in Pewaukee 18 years ago, it was because of her love of retail and the way it made her feel. Although Frenchman Henri Matisse is arguably one of the most famous artists of all time, there’s another Matisse you should get to know—Galerie Matisse and Matisse Too. 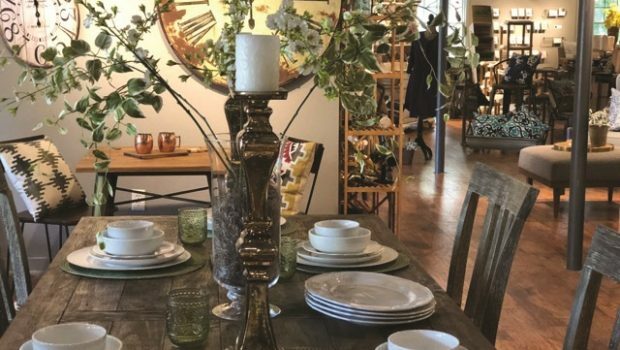 In 2008 Coni Marotz opened Iconi Interiors on West Washington Avenue, showcasing new, vintage and reupholstered furnishings she and her husband redid themselves. 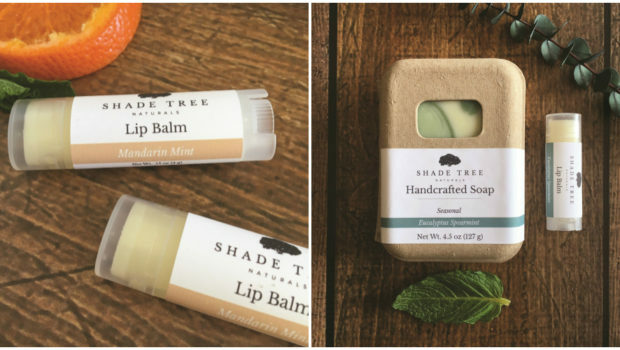 Shade Tree Naturals' handcrafted soaps, hand and lip balms are 100 percent all natural, and Tara Parish will gladly fill you in on every ingredient in her wares. 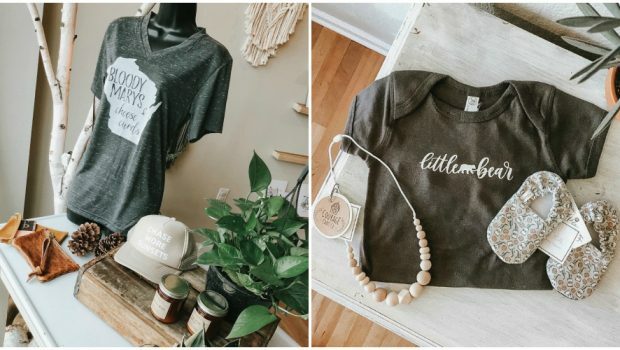 When mother-daughter team Laura Goranson and Heather Weber decided to open home décor and gift store G.Home, they didn’t have any retail background— but were confident enough in their skills to go ahead and run with it.